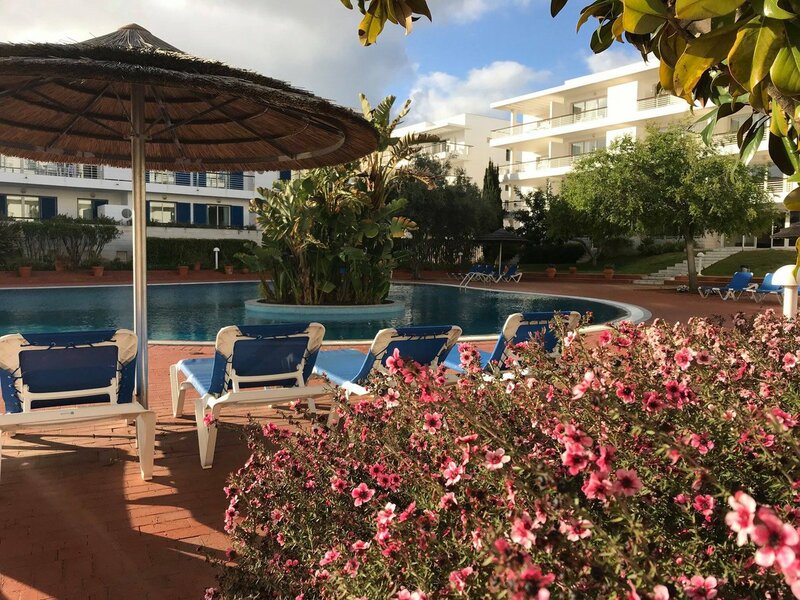 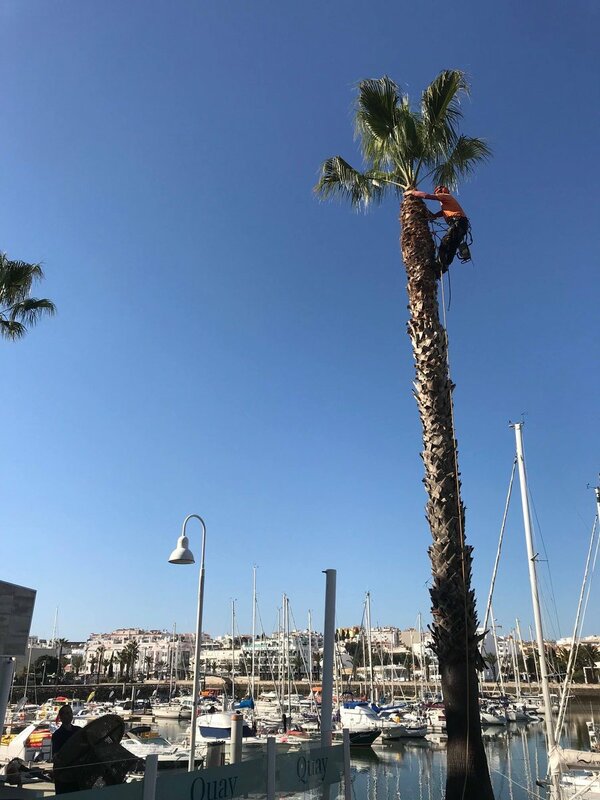 Free wireless Internet access (Wi-Fi) is now available throughout Marina de Lagos, allowing all guests to access the Internet from their boat, room or apartment, using laptops, PDAs or mobile phones. 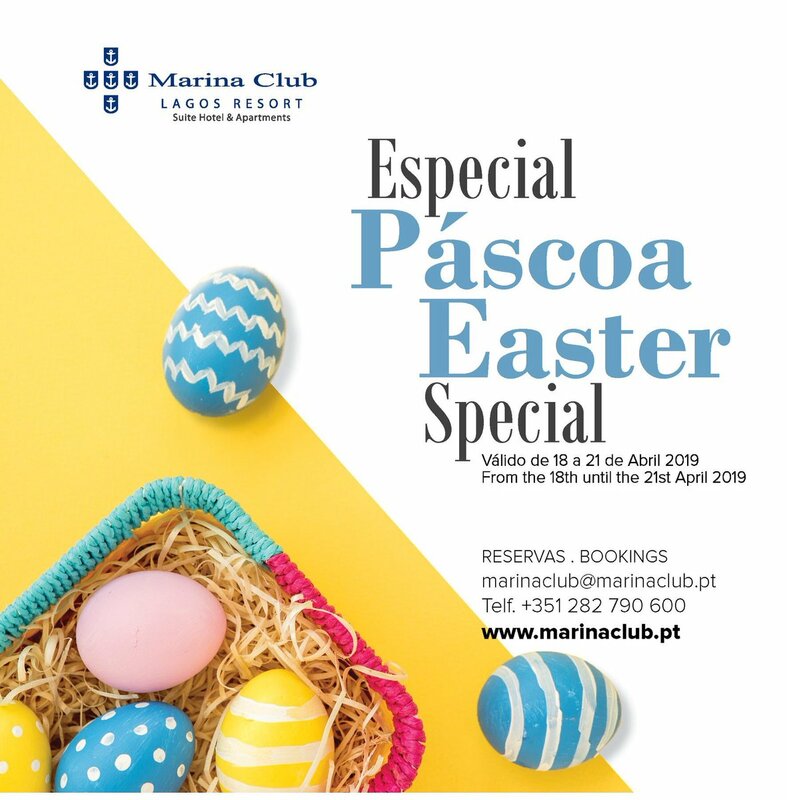 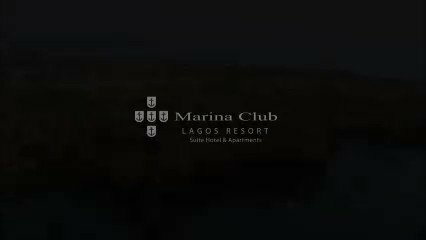 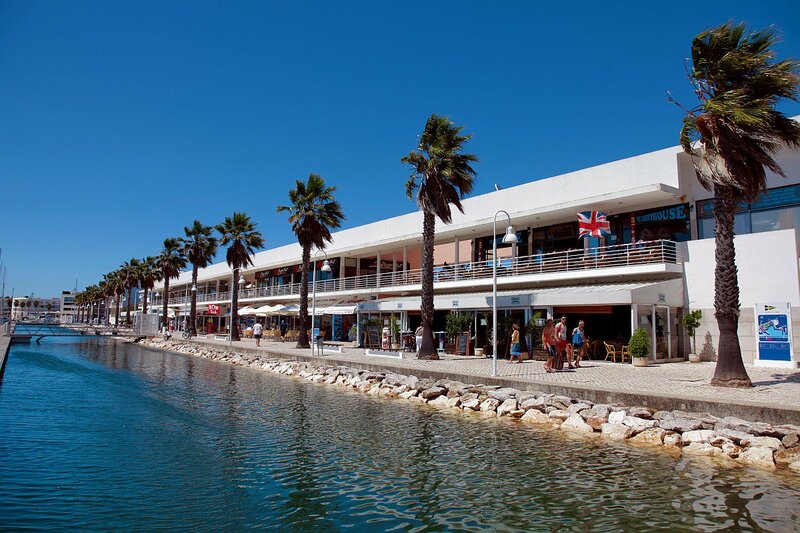 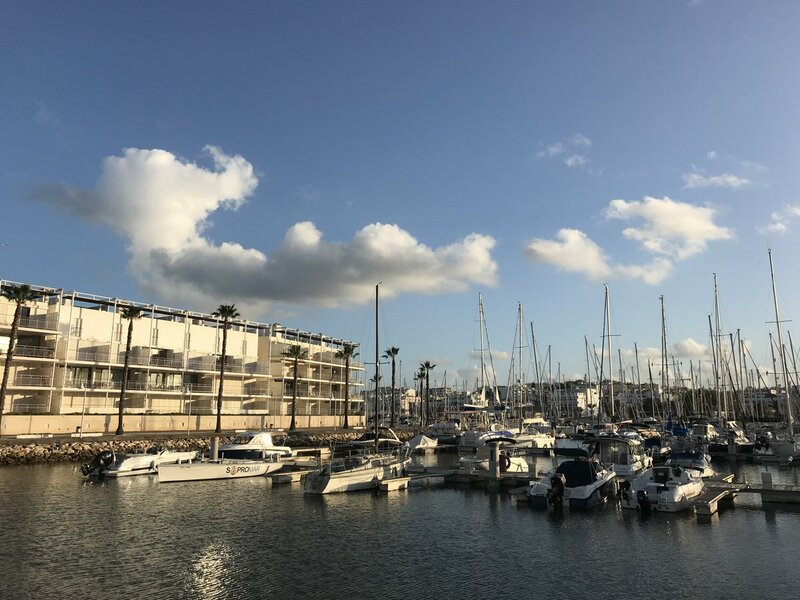 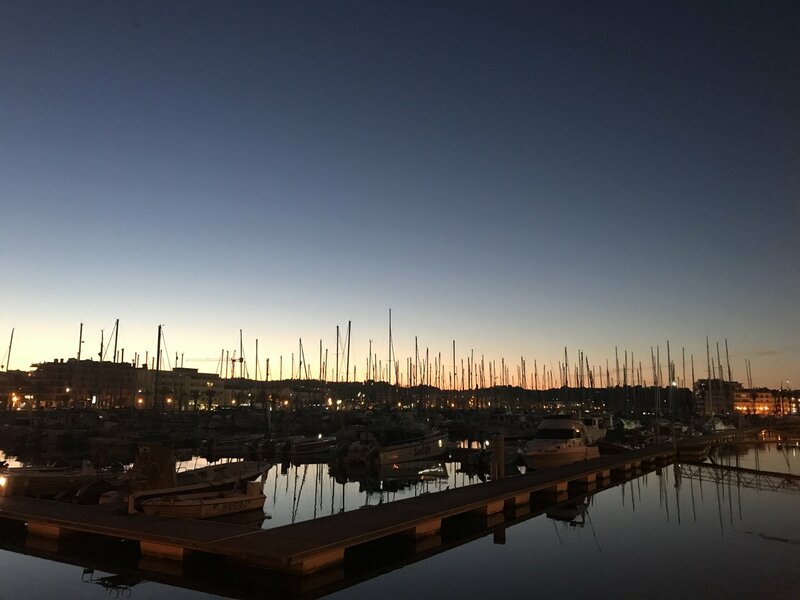 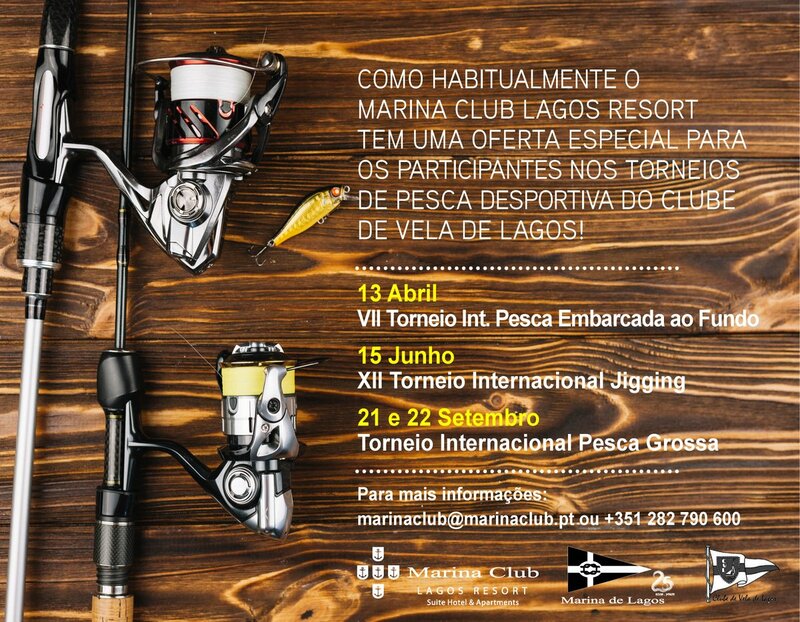 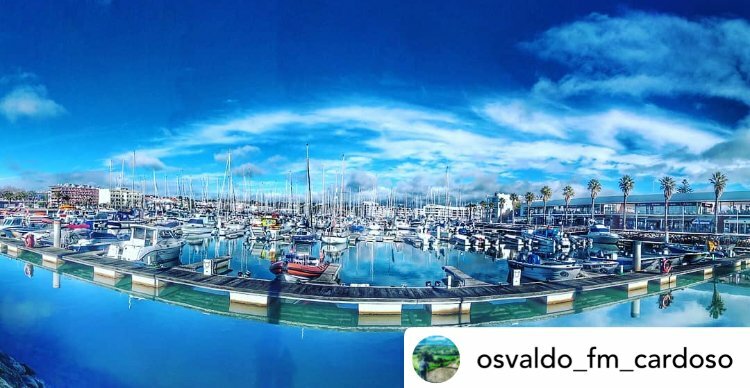 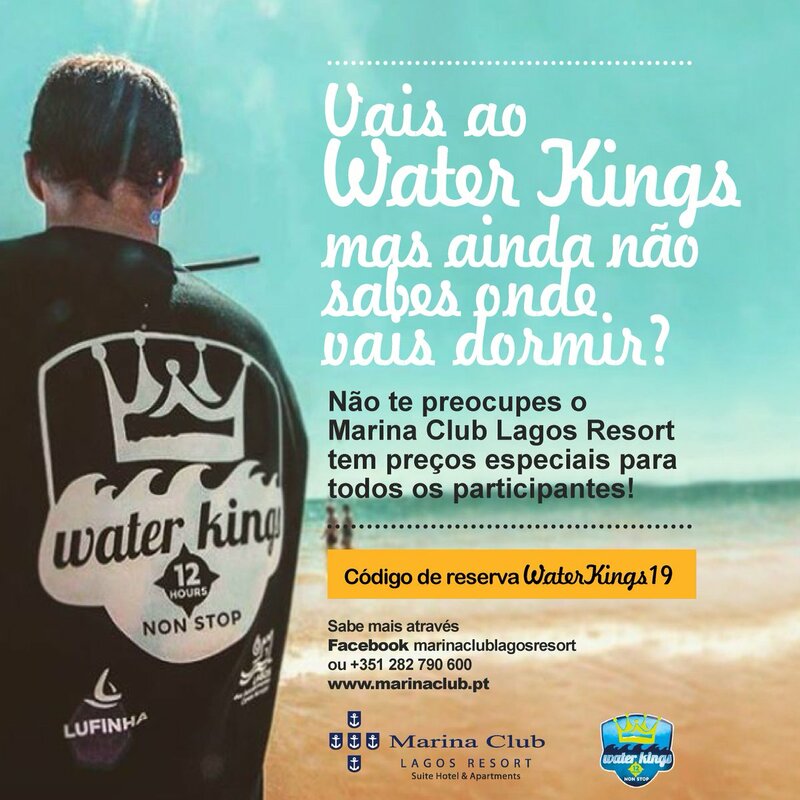 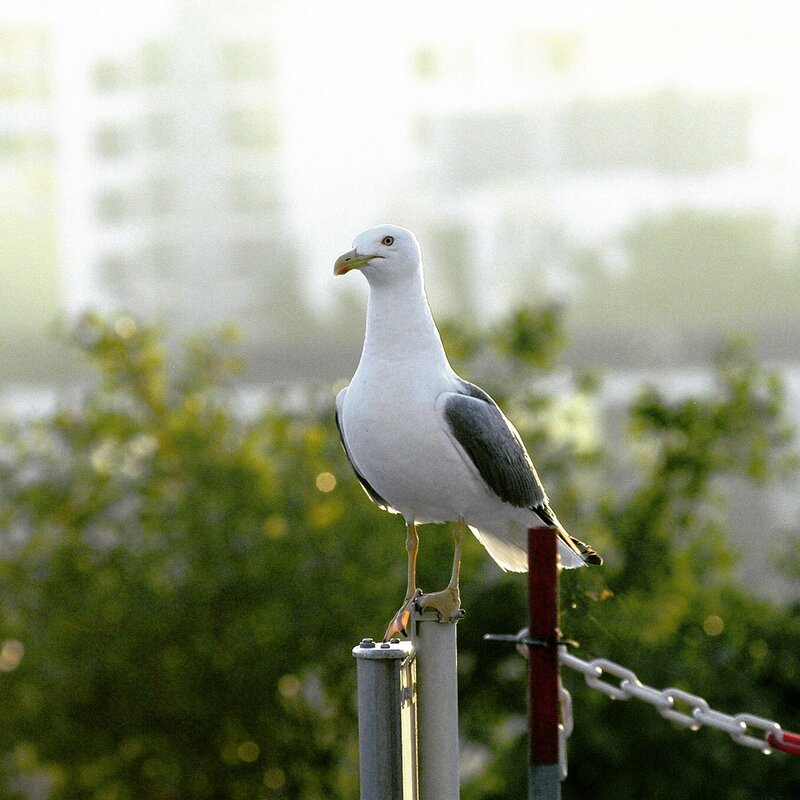 Marina de Lagos is fully covered by wireless network, reaching from the pontoons to Marina Club****, and also the commercial area and reception pontoon. 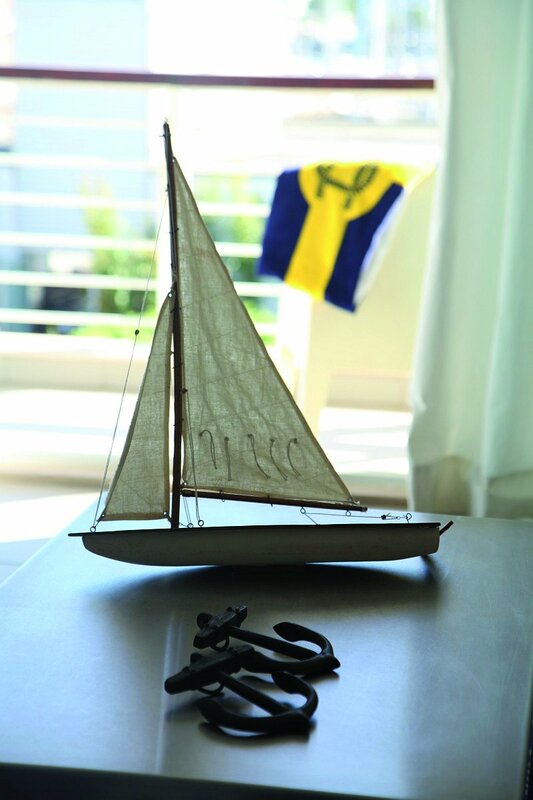 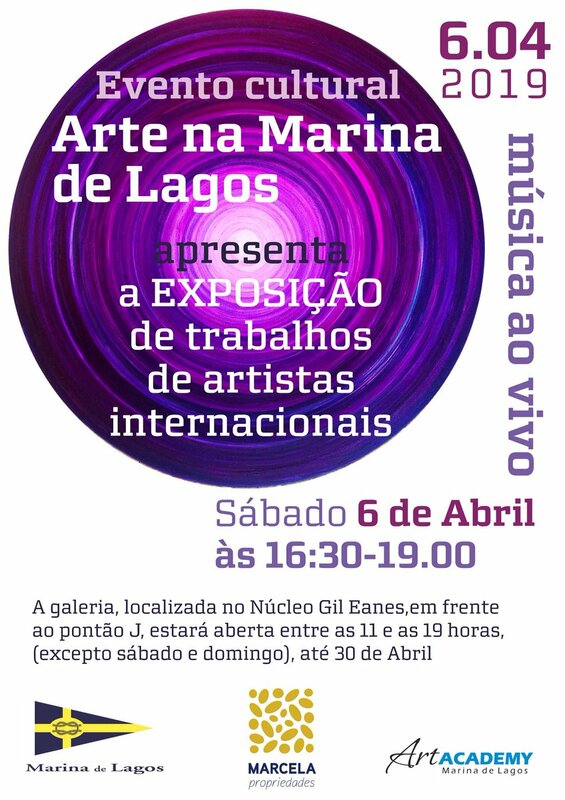 But Marina de Lagos’ technological innovations continue: our website www.marinadelagos.pt has been totally re-done. 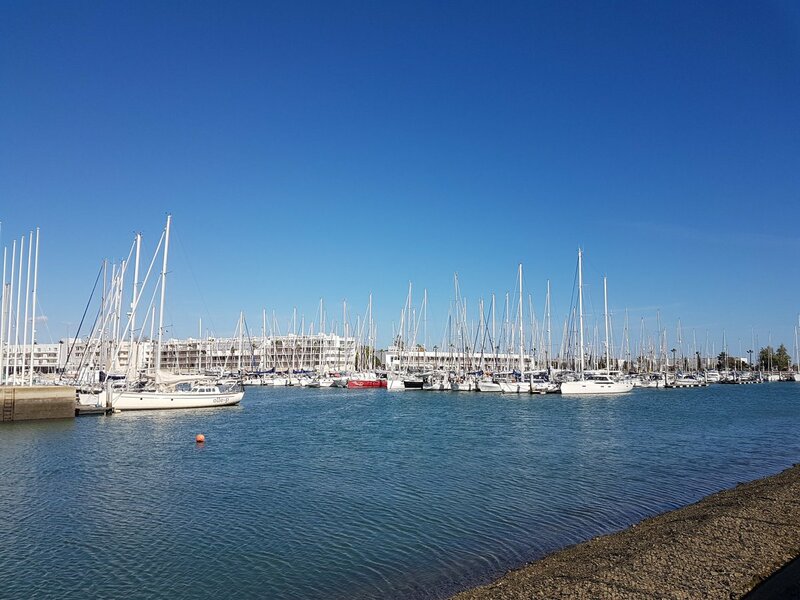 Now including new services, such as location maps and reservations, and also weather information, tide tables and several contacts details, without forgetting environmental advice or events in the Marina, the new website encloses a wide range of useful information. 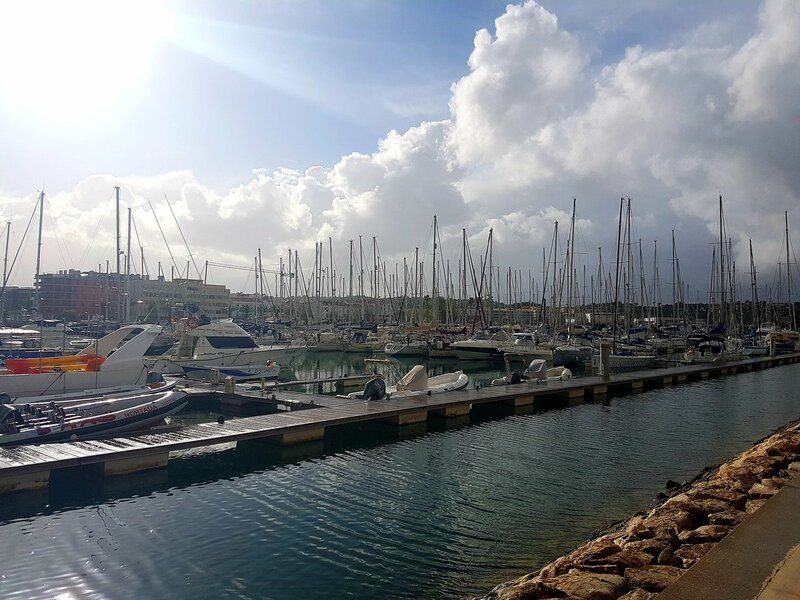 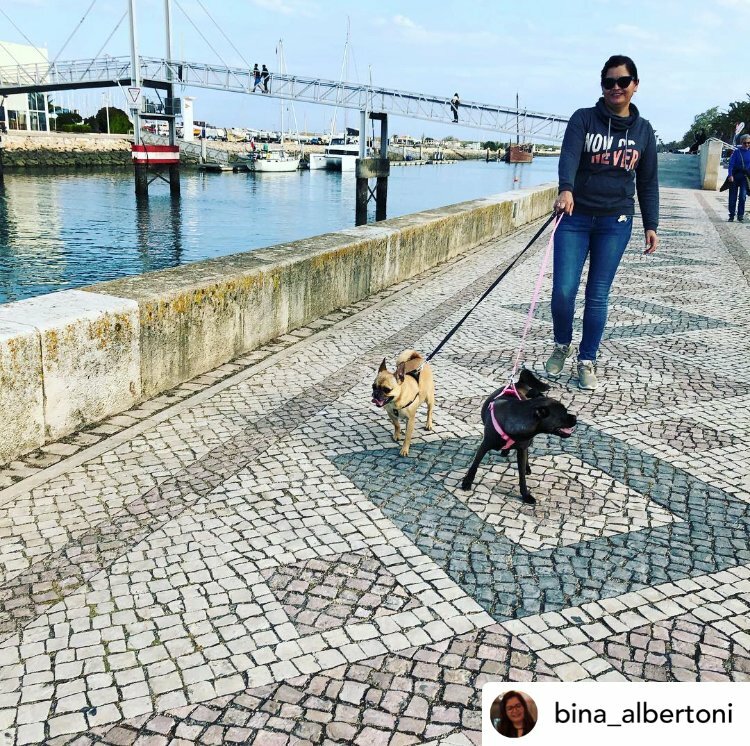 It will also help non-boating visitors plan their free time around the Marina, with several shopping and leisure suggestions. 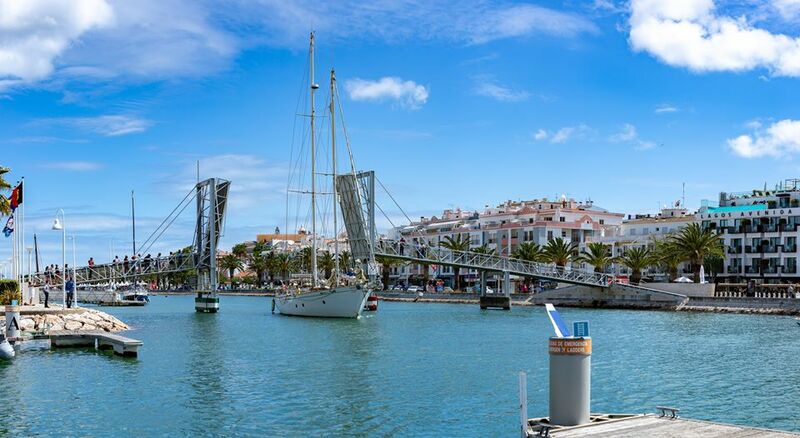 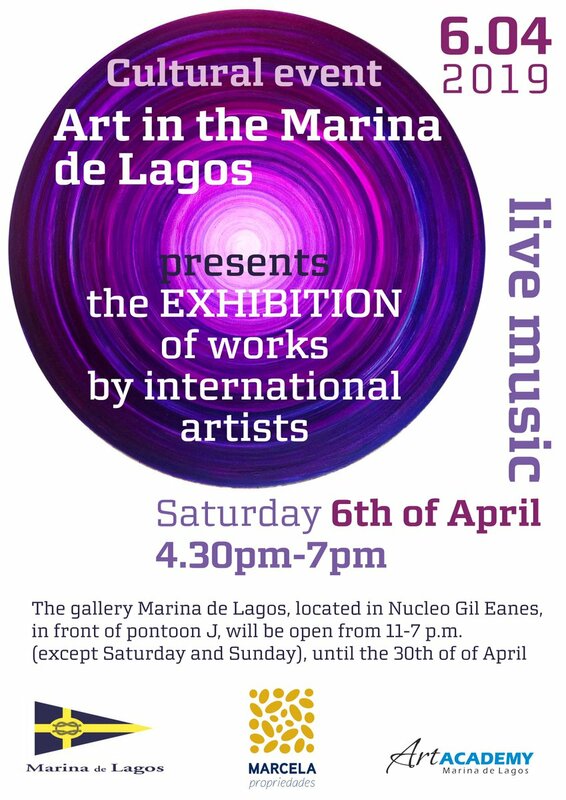 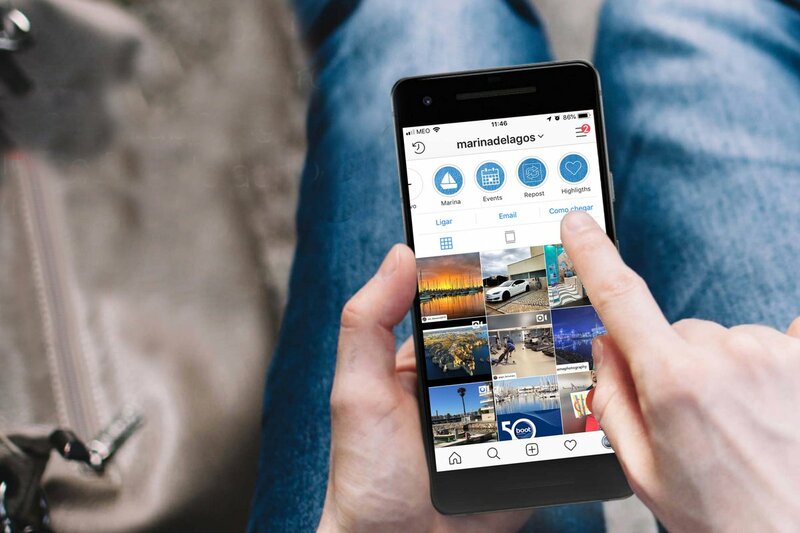 Visitors to the website will now enjoy a quicker and more complete access to information, and also share the pleasure of visiting Marina de Lagos.